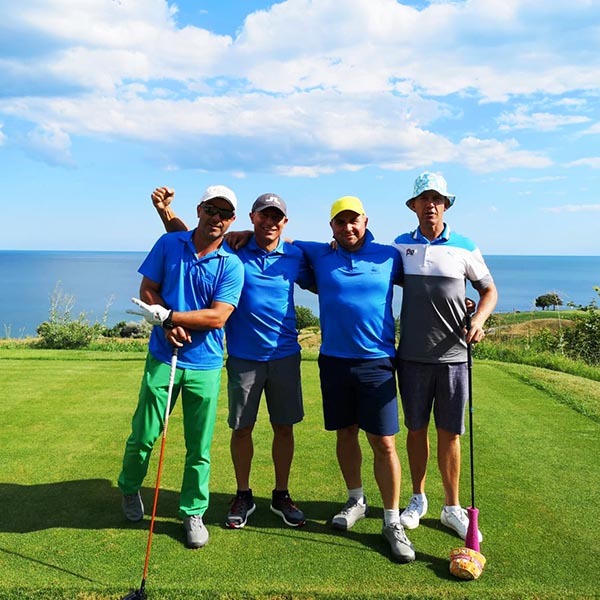 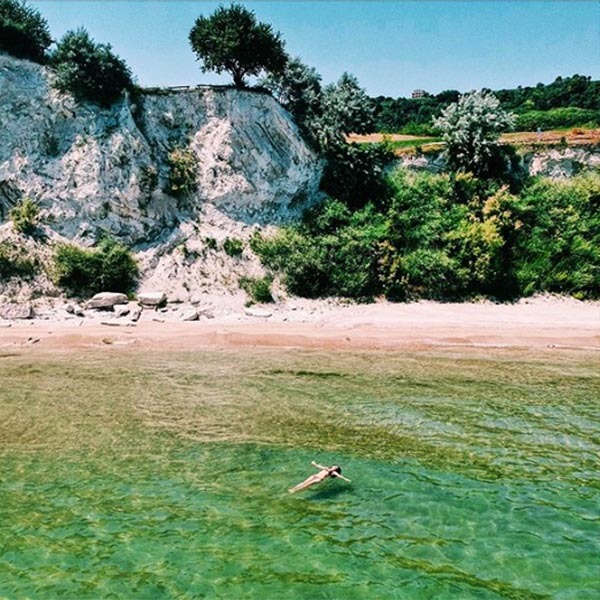 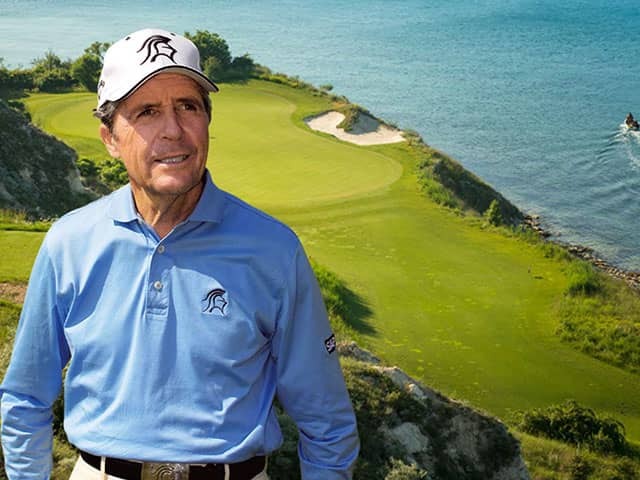 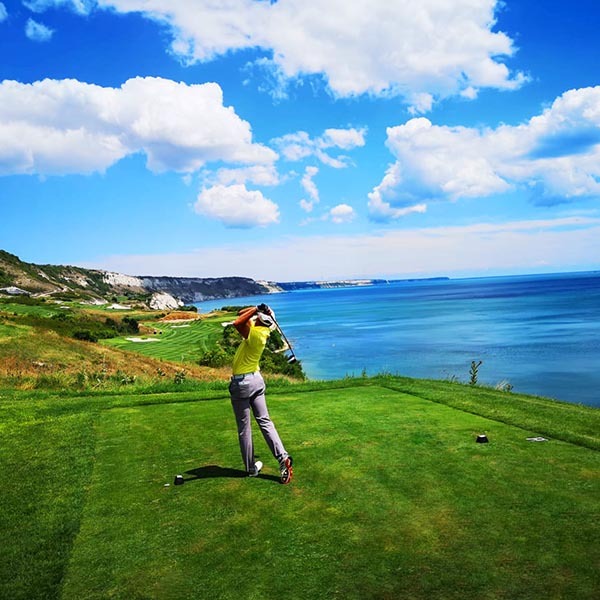 "Thracian Cliffs is the most beautiful course I've ever been to. 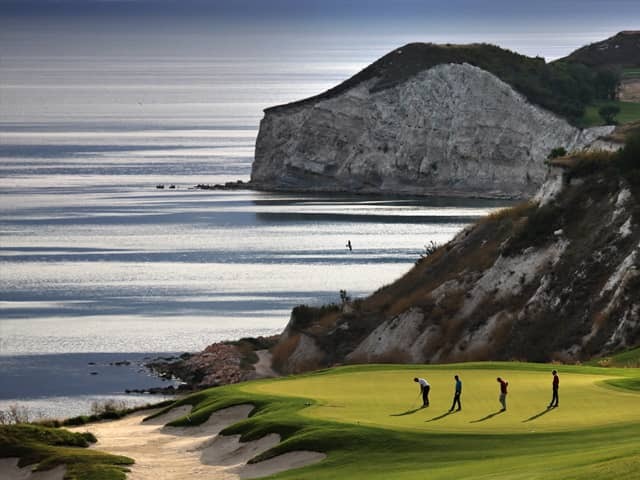 I've seen a lot and I can say that there is no course like Thracian Cliffs anywhere in the world. 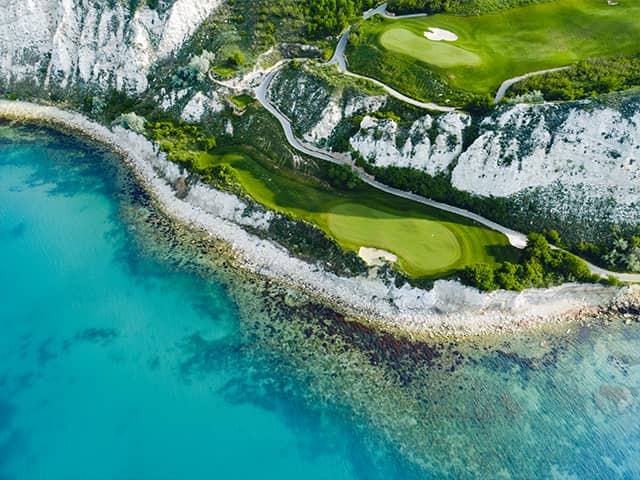 A must play golf course!" 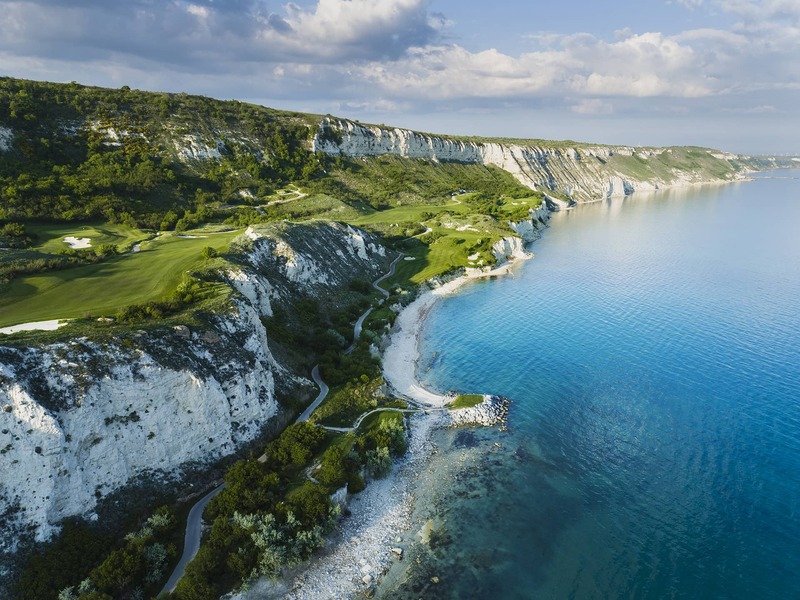 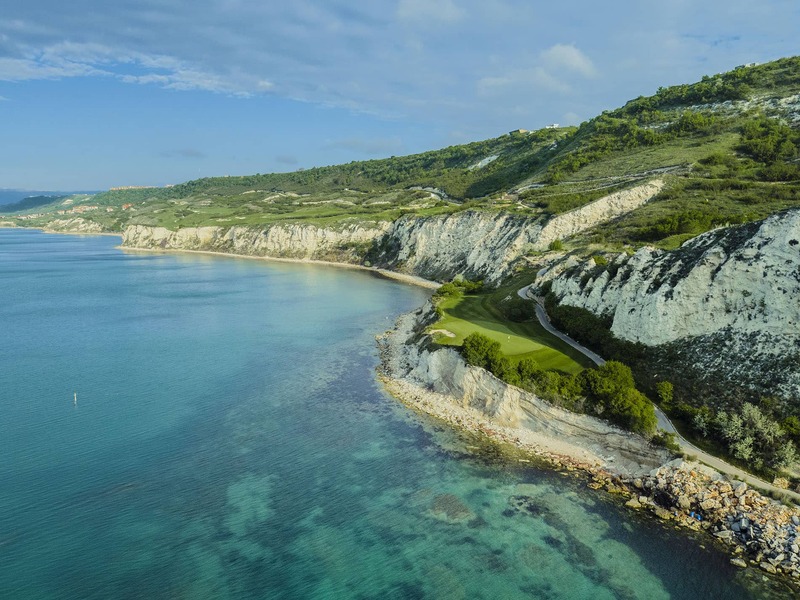 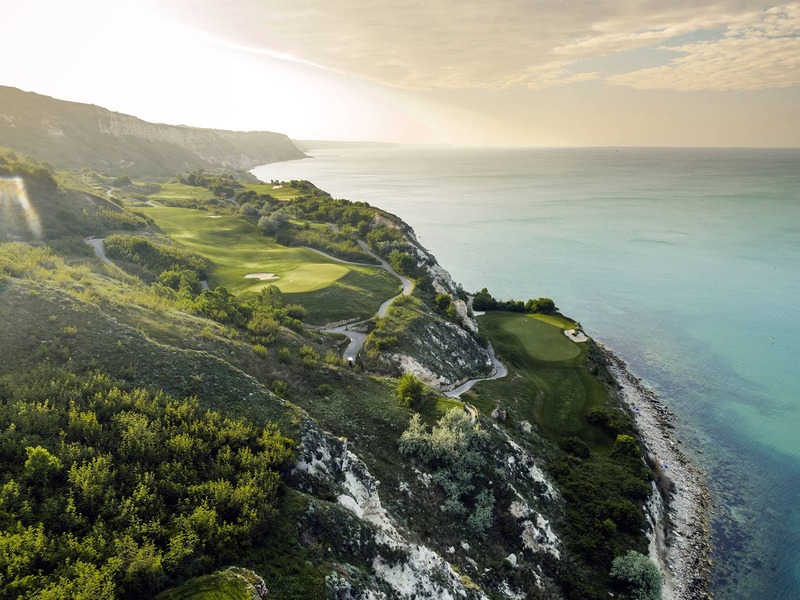 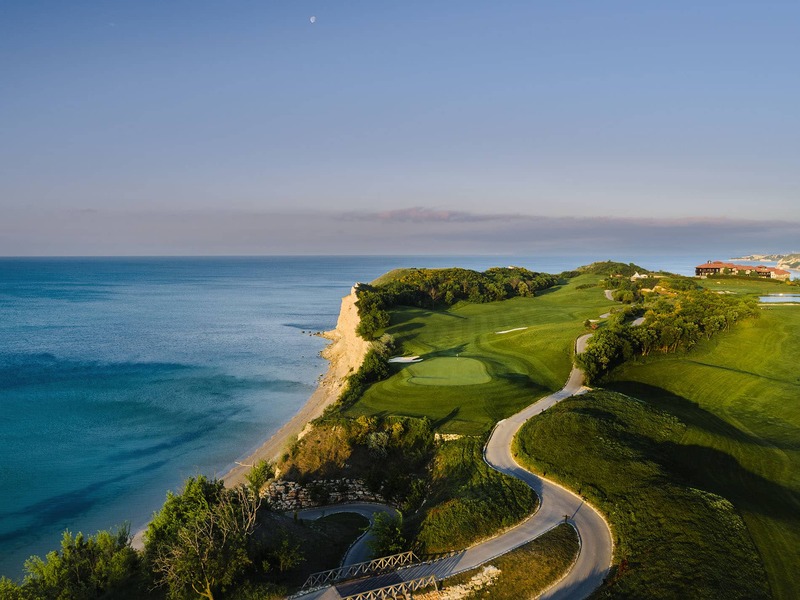 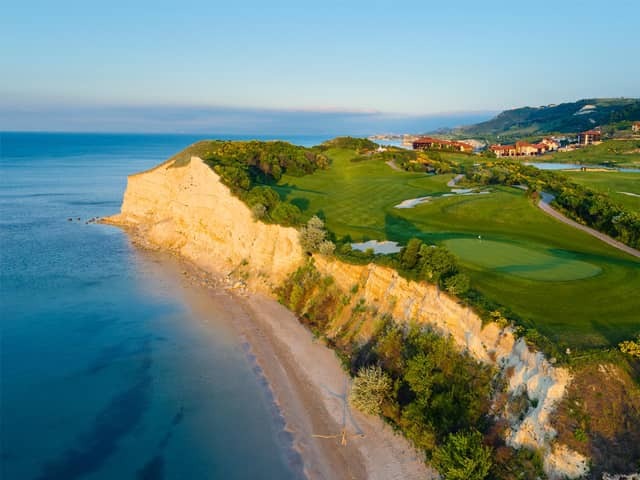 Discover the breathtaking views of the Signature Gary Player Design golf course at Thracian Cliffs and experience one of the most scenic courses on Earth. 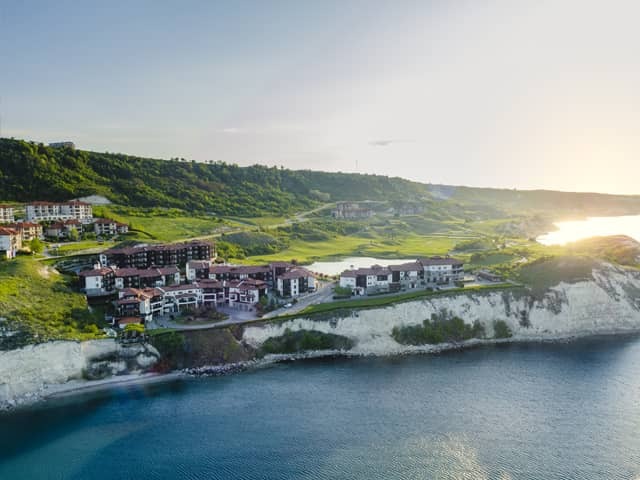 Feel the difference of having your own spacious suite for your holiday and enjoy the privacy and luxury of our two charming sea view villages Marina and Hillside. 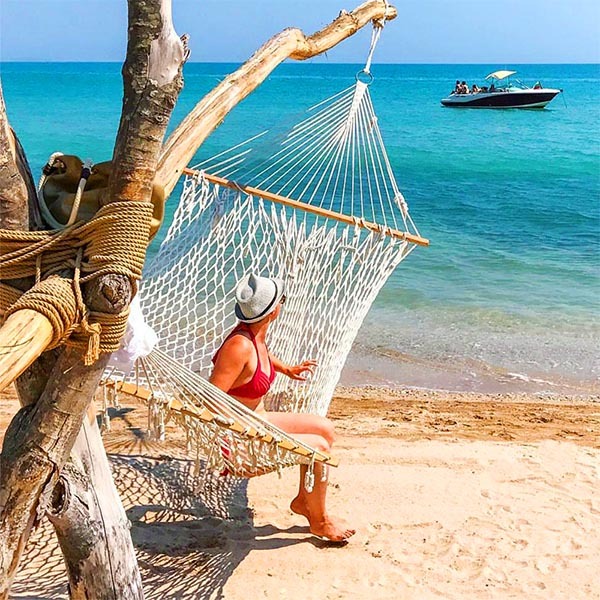 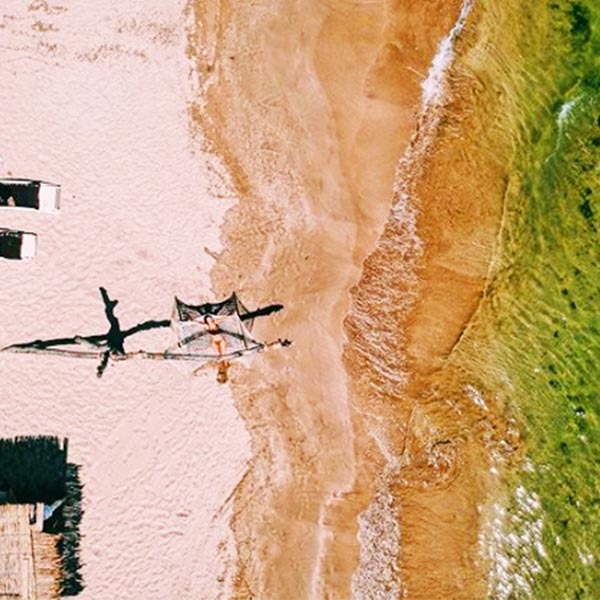 Explore the picturesque beaches Argata and Bendida and relax in extra privacy surrounded by preserved nature, crystal clear water and white sand. 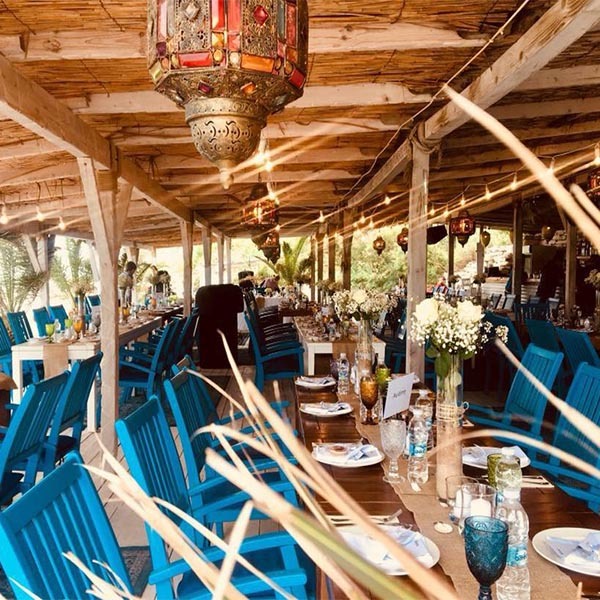 Enjoy premier dining at our six unique themed restaurants and taste the local and sustainably farmed ingredients, masterfully prepared by our culinary experts. 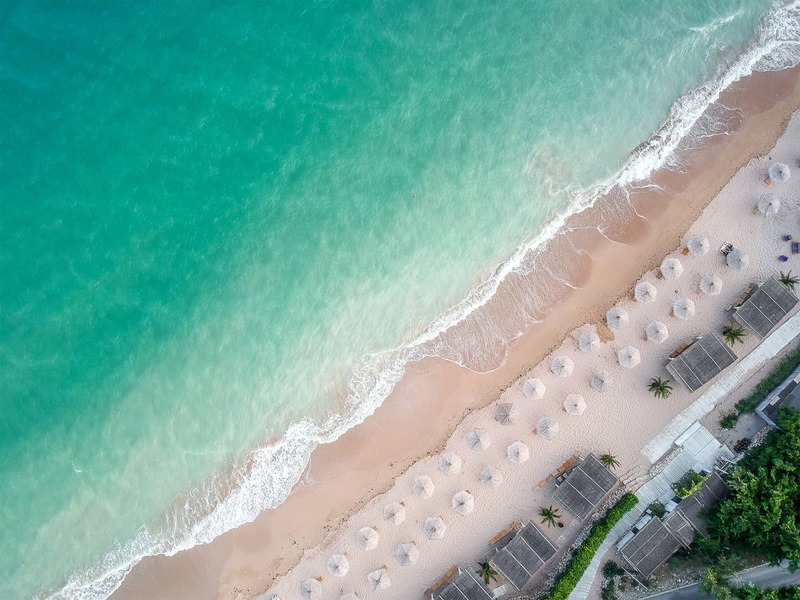 Revitalize at our specialized Moroccan Spa and recover your body with healthy therapies, natural products and aesthetic treatments. 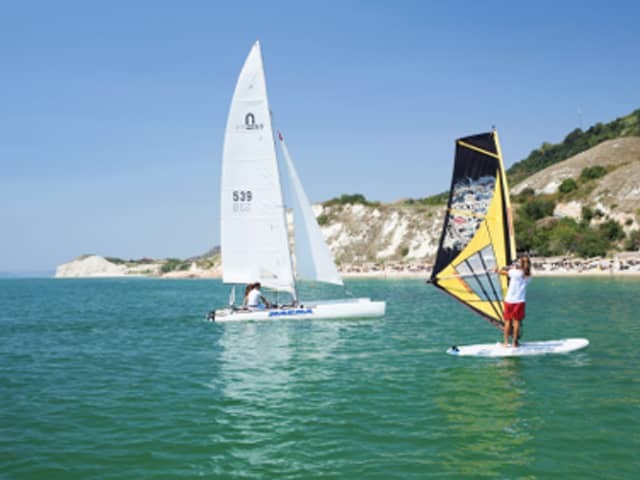 Inspiring atmosphere and great conditions for an active and healthy holiday. 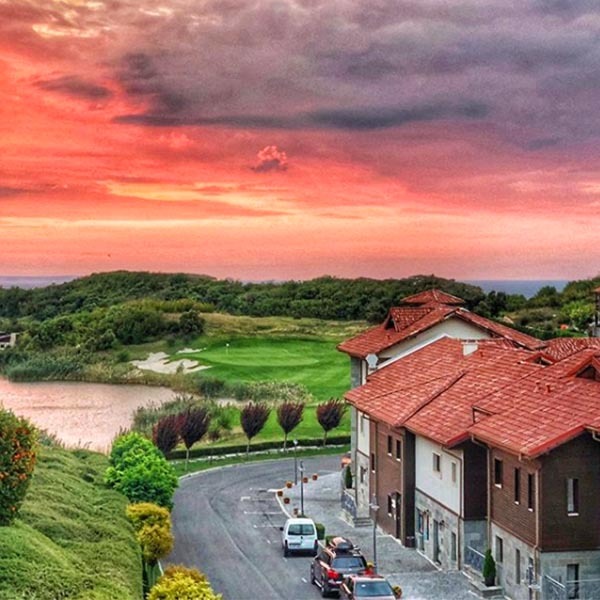 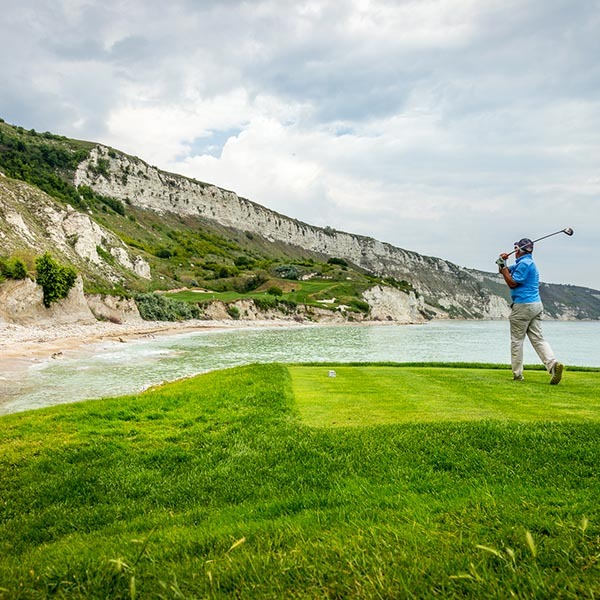 Embrace our lifestyle and become a Privileged Owner at Thracian Cliffs. 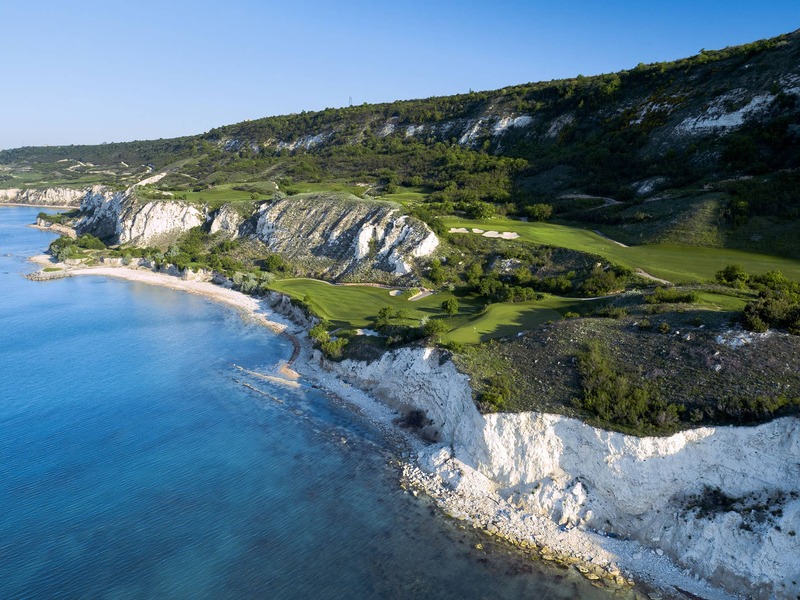 Explore the natural beauty of Thracian Cliffs and watch the videos and interviews with the most famous golfers on the planet. 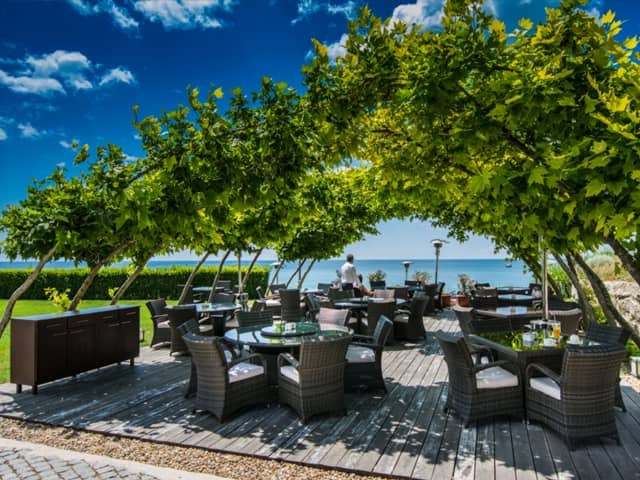 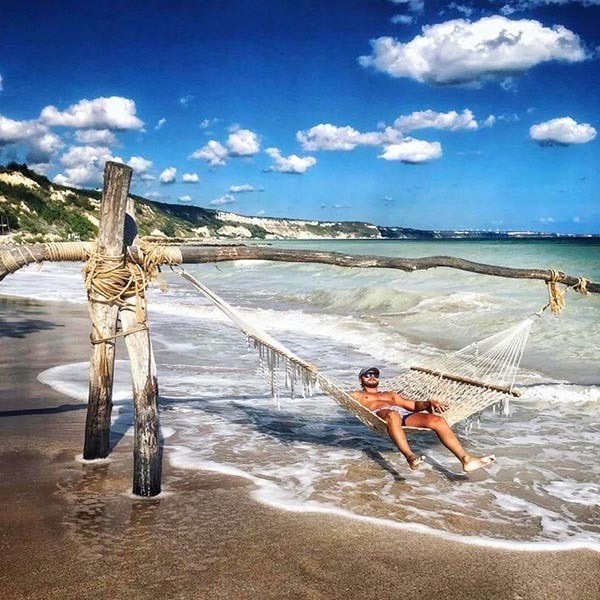 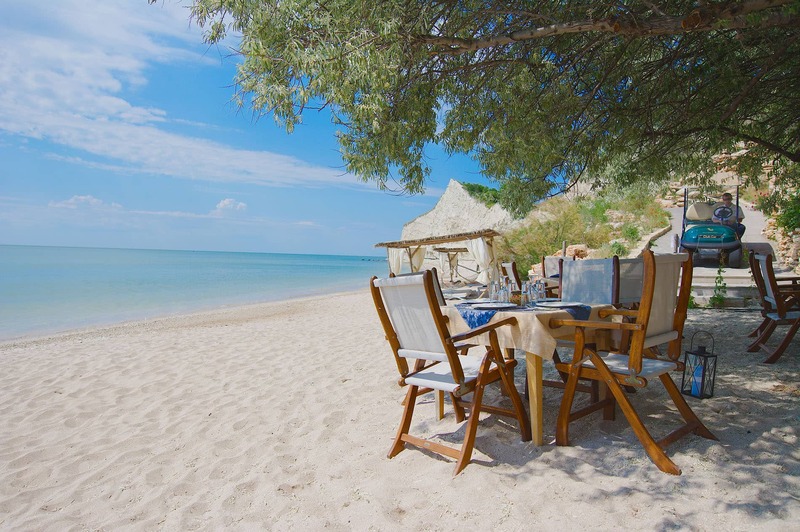 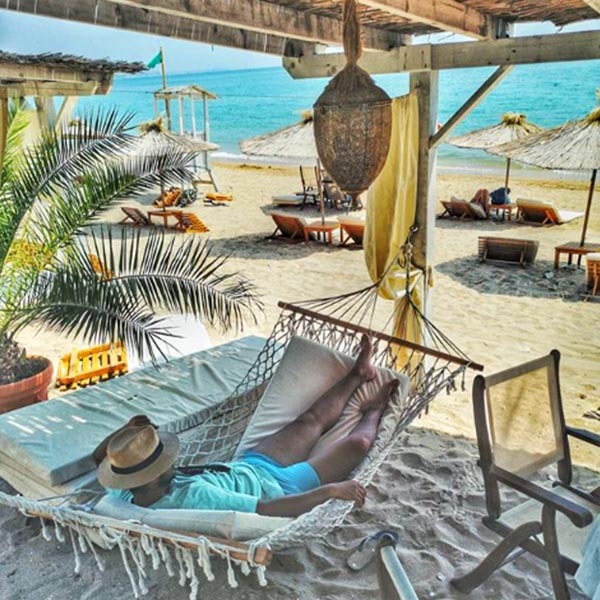 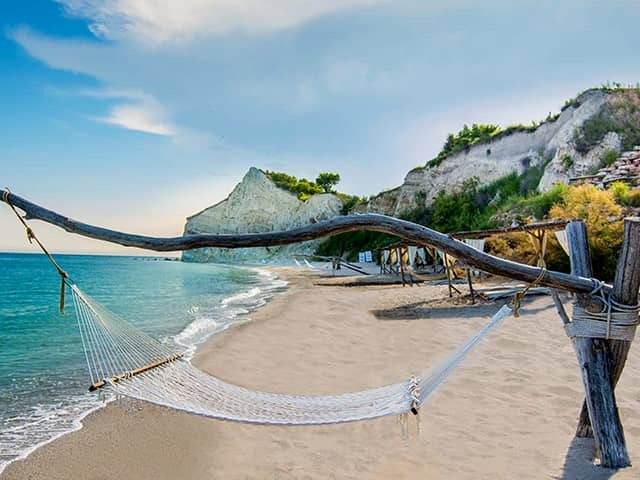 We'll help you plan your unforgettable wedding celebration in a magnificent setting at the most romantic beaches on the Black Sea Coast. 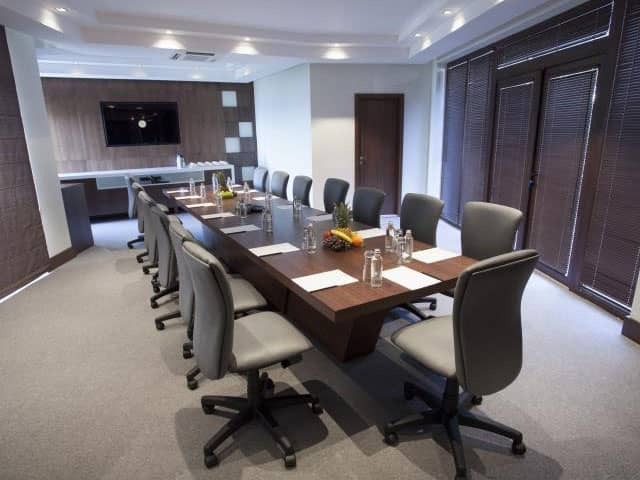 Inspire your Business in Style. 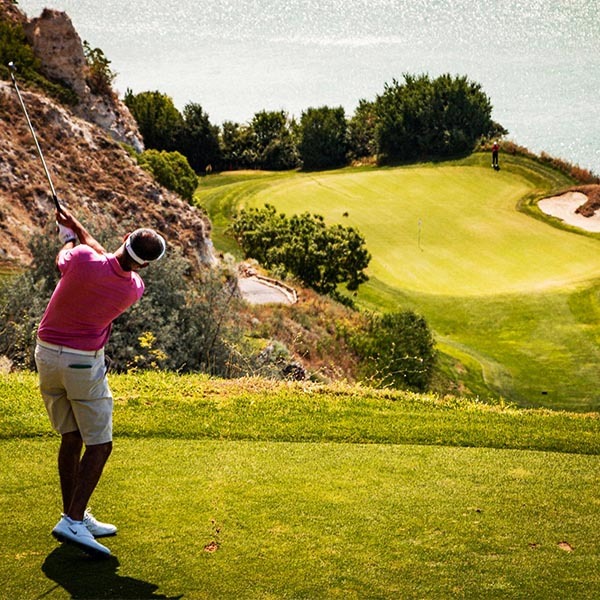 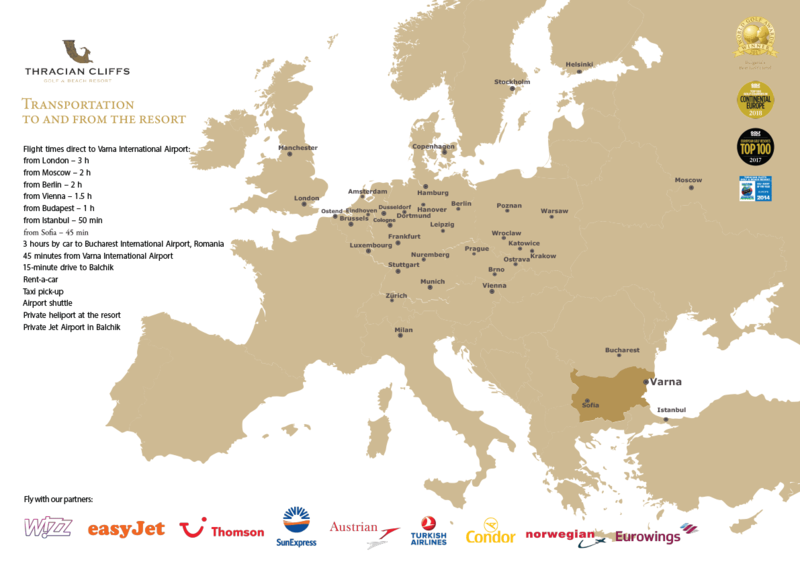 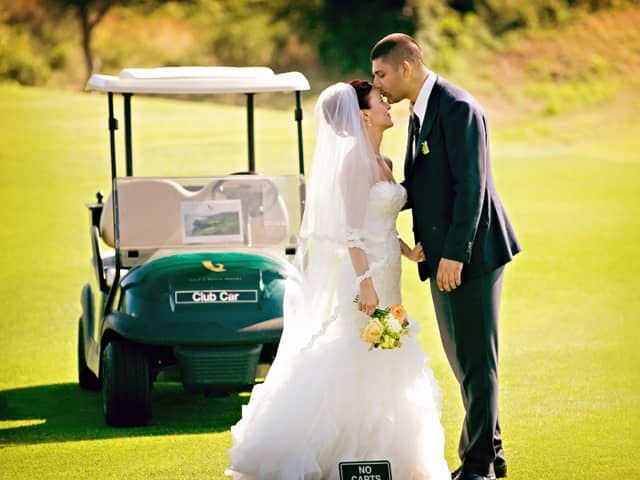 Find the best offer for your golf break or beach holiday. 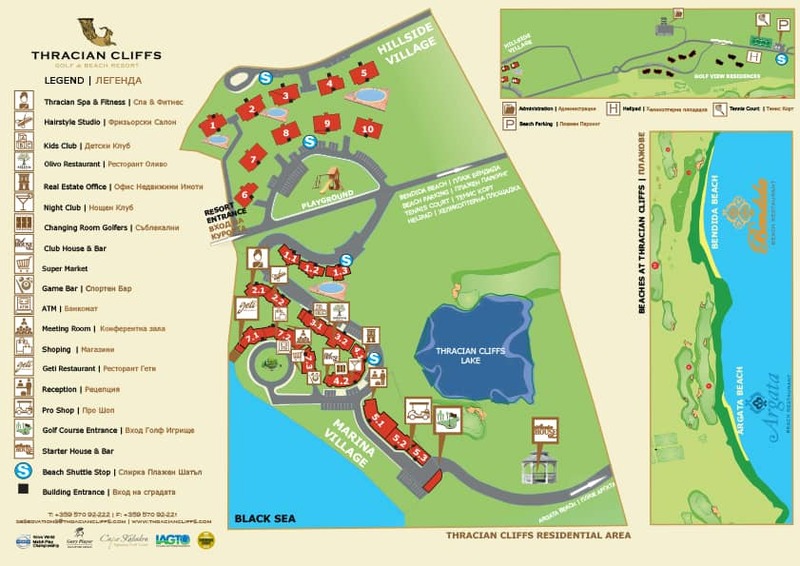 And don't forget to follow us!